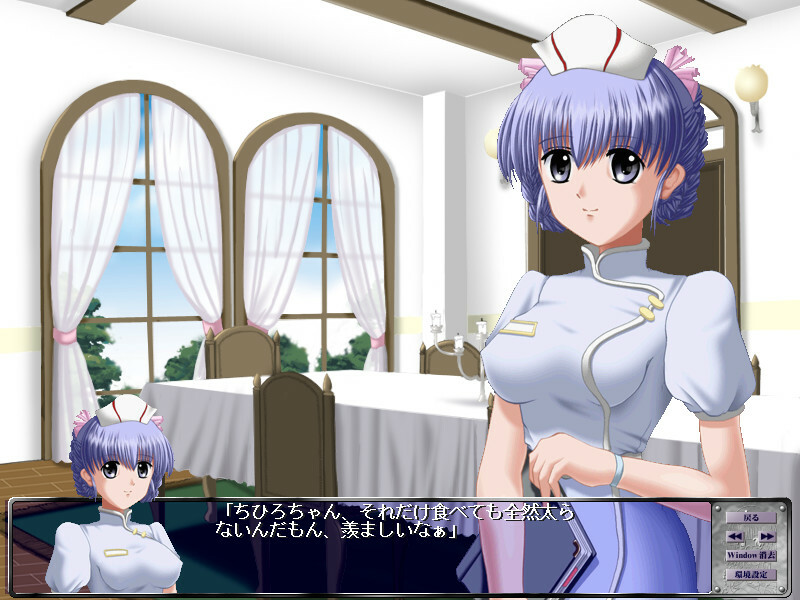 Main character becomes president's secretary and moves to a Western-style mansion. 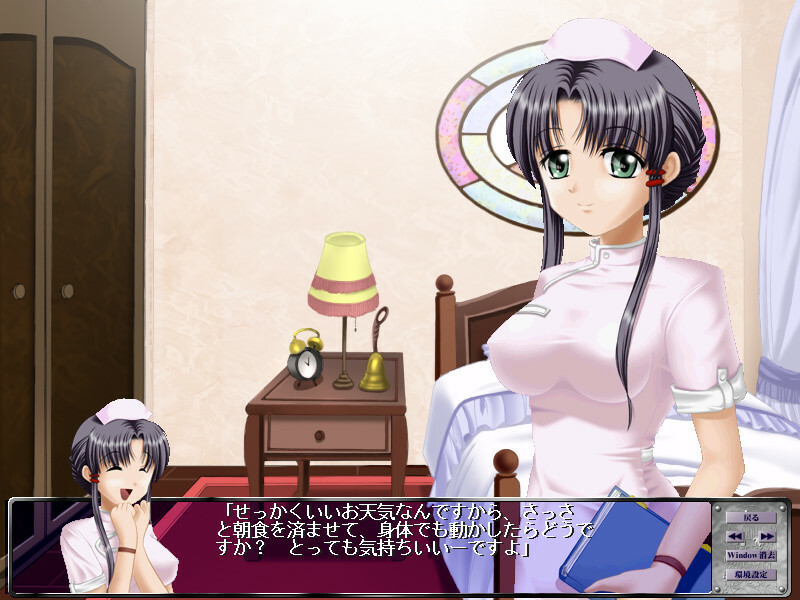 He lusts for chairman's only daughter Hikaru, but can not openly show his feelings. "I'll tear this filthy world apart...with my own two hands! NO ONE WILL ESCAPE JUDGMENT!"